Charles “Chip” Esten is a man who dreamed of making it big in the music biz. He gave it his best shot and when it didn’t pan out he took his good looks, charm and charisma to the world of acting. Then, something amazing happened. He landed the role as the beloved musician and sideman “Deacon Claybourne” on ABC’s evening soap Nashville. When that network canceled the series in 2016 the show was saved by Music City’s own CMT who was inspired by a “Nashie” fan campaign. This was a testament to how important “Chip’s” character and the rest of the cast have become to followers of the music industry drama. Then, Esten got a really big idea. 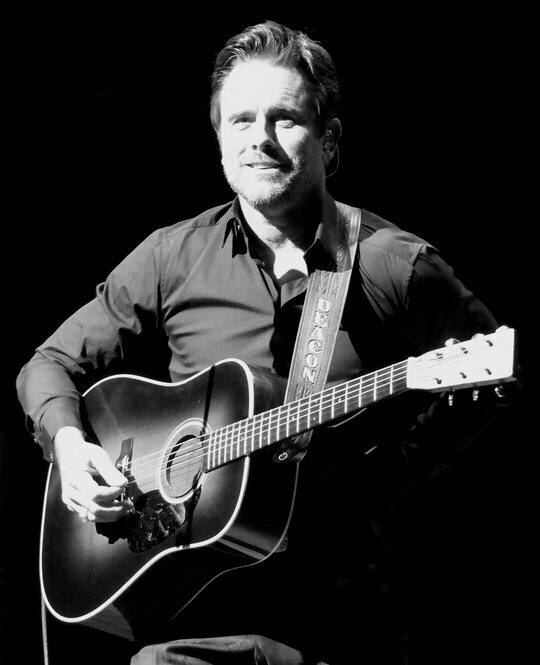 Charles Esten – a star is born in Nashville, Tennessee. Seeing the multiple Twitter campaigns that emerged to convince CMT Network heads to ultimately save Nashville Esten realized first-hand the amazing and sweeping power of social media. With this in mind last July the artist announced the hashtag #EverySingleFriday that would help him share his music with his sizable fan base. He promised to release a brand-new song every single Friday until the idea in his own words became “stupid”. So, without anyone’s permission or the support of a record label Esten took his music to the masses and immediately made a strong statement with his first single “Through the Blue”. This was a powerful country rockin’ testimony to powering through the tough times to overcome and achieve and it marked the start of a tradition that would last 54 total weeks with songs mostly written and recorded in Nashville, Tennessee. To celebrate the accomplishment and to simultaneously put the brakes on this time-consuming commitment Esten booked himself a date at the state-of-the-art, 776-seat CMA Theater housed in the Country Music Hall of Fame and with the help of the capable backing band Sixwire he hosted a party for his most fervent fans on July 20, 2017. Esten took the stage at 7:35 p.m. and didn’t leave until after 10 p.m. putting in a surprising two and a half hour performance that featured many of the singles released in the prior year. The showcase revealed Charles to be much more than just a TV talent or country singer. The dark clad performer looked like another “Man in Black” as he proficiently delivered song after song in a variety of genres ranging from rock to blues to country and soul. Chip then announced from the stage that the 54th and final #EverySingleFriday song would be coming out later in the week. He described the effort the project required with his wife getting thanked for looking after the scheduling and paperwork that needed to be done consistently in order to pull this off. He also thanked his co-writers and the studios that helped him accomplish this incredible goal before saying goodbye to the idea by playing – “Heart Can’t Say Goodbye”. If you look at it in terms of LP records what Esten remarkably did in one year’s time was release the equivalent of six, 9-song albums. 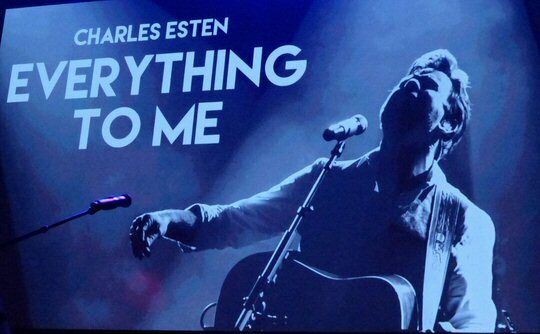 In the season that saw his onscreen partner and wife die Charles Esten’s musical career has really come to life in a big, bold and bodacious way. Fans already know that Esten’s character gets to stay around for another year as CMT has already announced Nashville was picked up for 6th season set to air in 2018. 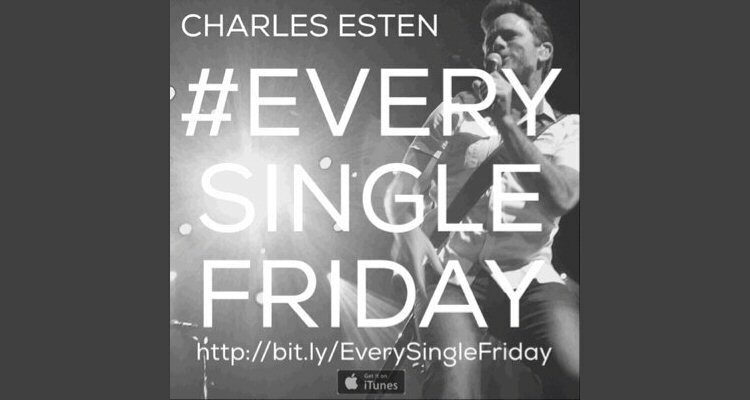 Charles was less clear on whether there would be another round of #EverySingleFriday recordings in the future. As fans watched him on stage he first said there would, then wouldn’t until ultimately holding open the possibility of “Maybe”. 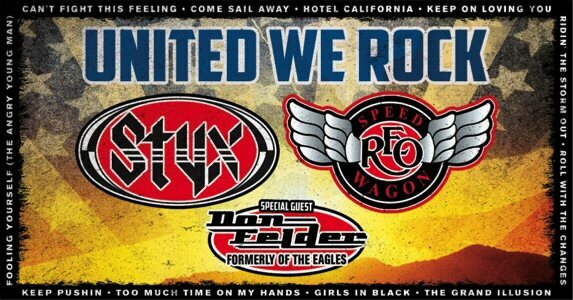 Maybe it’s time for Nashies to start another campaign to demand some more fine music from this considerable talent. 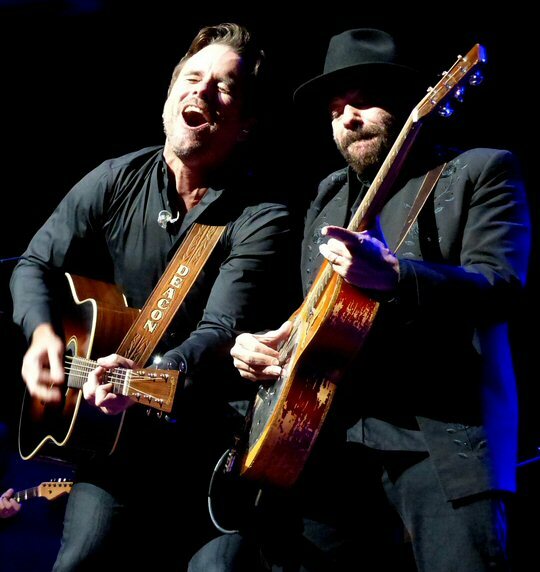 Charles Esten and television castmate Colin Linden make their mark on Music City.